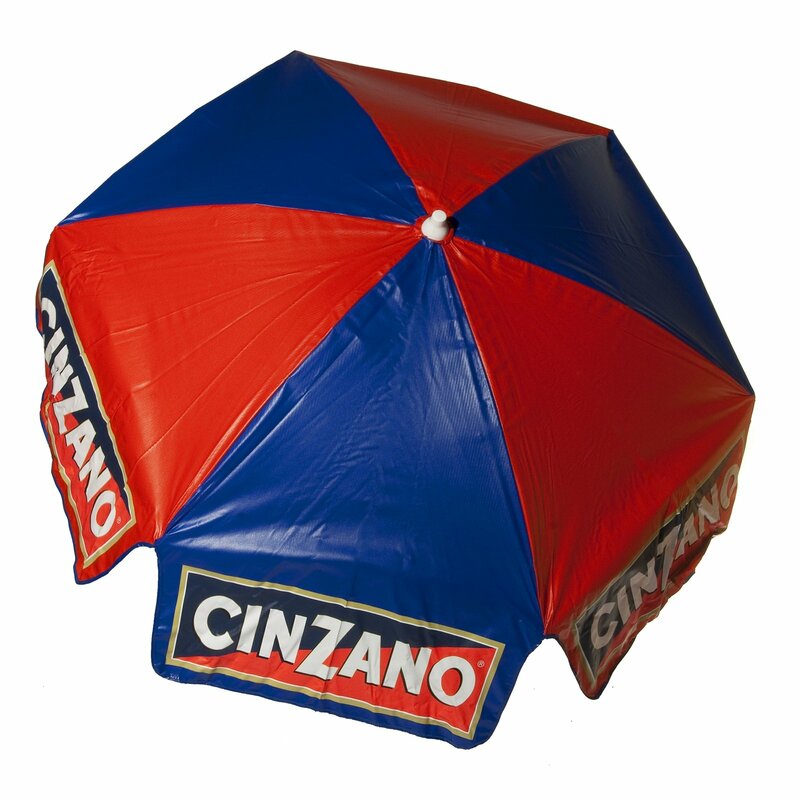 Spruce up your commercial or residential beach with this fun, brightly colored 6ft Cinzano umbrella. Cinzano is a famous Italian drink that has been a part of the Italian culture since the mid 19th century. Spruce up your beach party with this fun, brightly colored umbrella.